The only other character to make a significant impact on Hotel is the beautiful Liz Taylor. 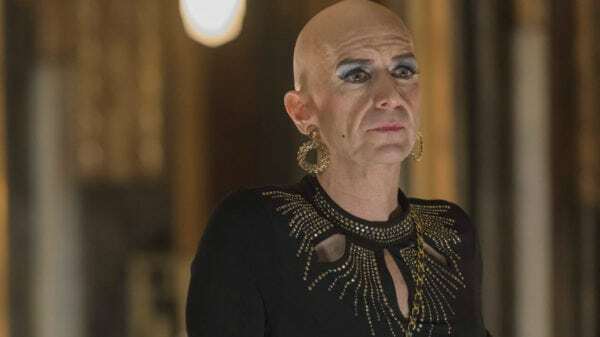 Played to perfection by Denis O’Hare, Liz Taylor has more heart and soul than some season’s rosters combined. Liz kept the Hotel Cortez afloat and dealt with more than one woman deserves, but her ending was truly memorable and feels like one of the few times a character got a happy ending. We still need justice for Misty Day! The short time he spent on the Freak Show season made a lasting impression. 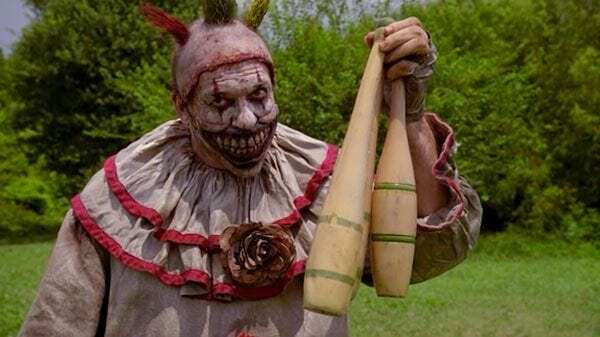 So much so that Twisty character became an urban legend in the recent outing American Horror Story: Cult. John Carroll Lynch took this character from a monstrous serial killer to an endearing monster within just one episode, something some roles took an entire season to try. Twisty The Clown rightfully earns his spot next to Pennywise. Never has the devil looked so damn delicious. Sister Mary Eunice starts Coven as a timid nun trying to find her place, but she ends the season as the literal embodiment of evil. Lily Rabe’s fan-favorite character Misty Day almost took this spot, but Sister Mary Eunice is a wonderfully fleshed out and complex role. Her journey is one of the series’ most compelling and was the backbone of this wild season. 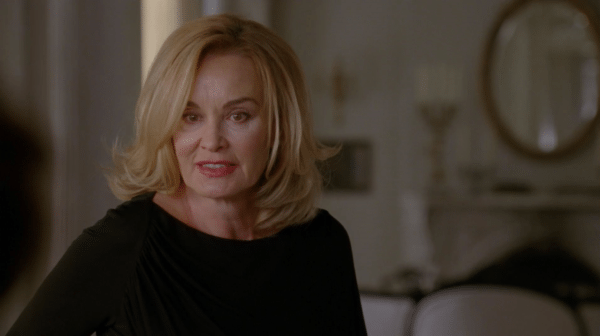 While Jessica Lange played more than enough characters to take this spot, none are as iconic as Fiona Goode. The Supreme at the start of the season, this wicked witch is a delight to watch. Even when she is doing something the viewers don’t agree with, you can’t help but watch in incredible bewilderment. Coven is a fan-favorite for many reasons, and you can find Fiona and her magic at the top of those reasons. 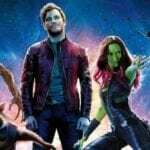 Was there any doubt on which character would top this list? Without a doubt, American Horror Story’s shining star is Lana Winter. 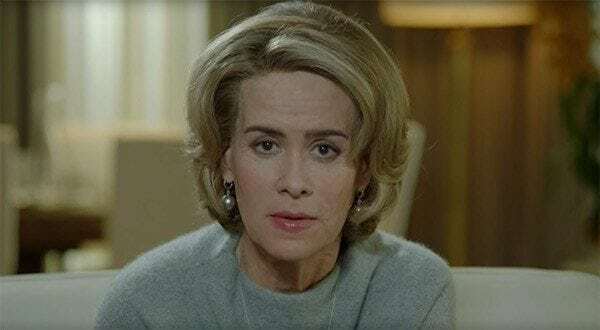 With so many iconic characters under her belt like Hyperdermic Sally or Ally Mayfair-Richards, Sarah Paulson hit the mark with Lana Winters. The icon is on four seasons (Asylum, Hotel, Roanoke, and mentioned on Cult) and each time, the reporter and survivor made an impact and stole the damn show.